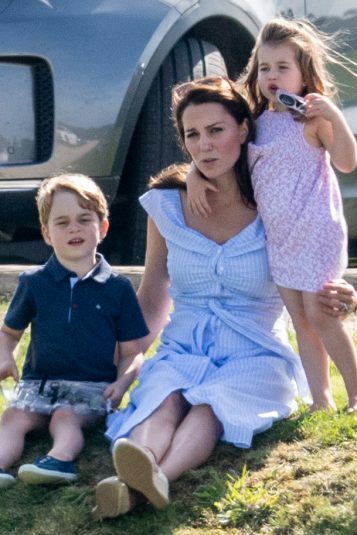 Prince George, Princess Charlotte and Prince Louis‘ mother looked sensational in a black and white patterned dress on the first day, and a yellow Dolce & Gabbana dress on the second day. It’s not an accessory that fits in with her usual style, however there’s a special meaning behind her decision. 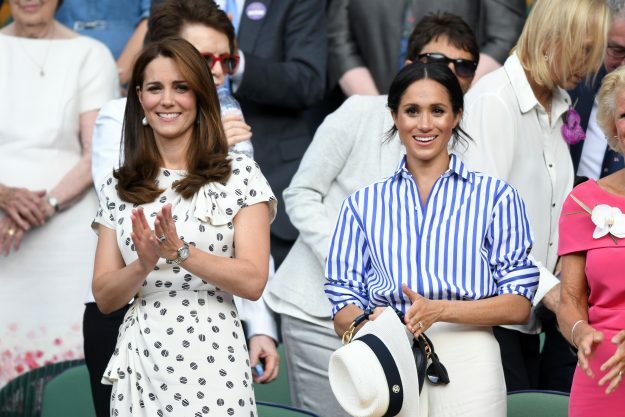 Female members of the club often wear the brooch, but it’s not a requirement at Wimbledon. 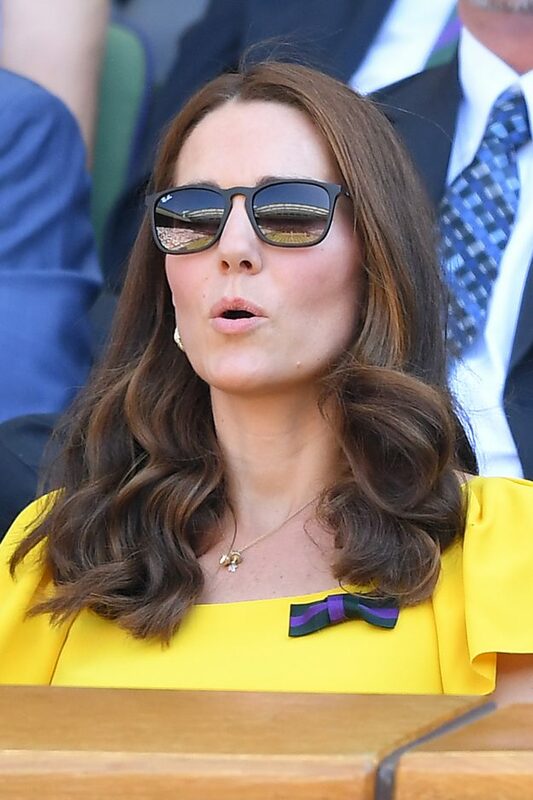 It’s not the first time she’s worn the small badge, and fans last year were left wondering what it meant. 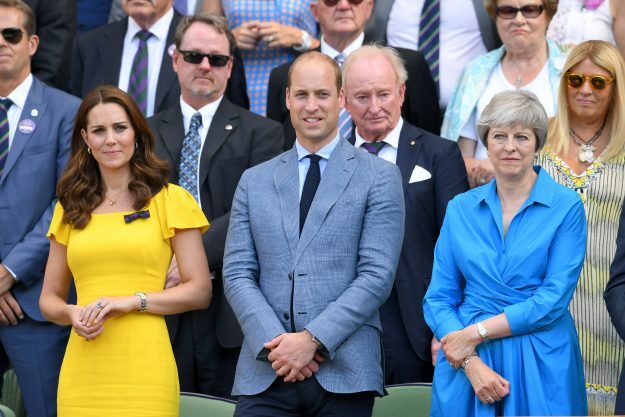 However it’s not a move Prince William chose to partake in, opting for a navy tie instead.